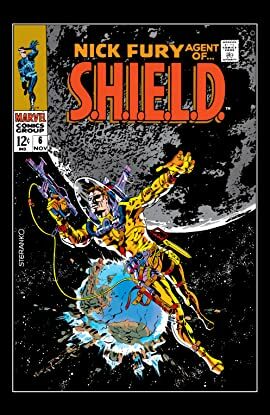 An asteroid is hurtling towards Earth, and only Nick Fury can stop it! But shadowy forces will stop at nothing to ensure the asteroid finds its target, and they have Nick in their sights! 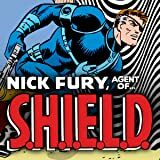 Nick Fury is the greatest spy the Marvel Universe has ever seen. With the world peace-keeping organization S.H.I.E.L.D. at his back, he can turn back any threat, domestic or planetary.